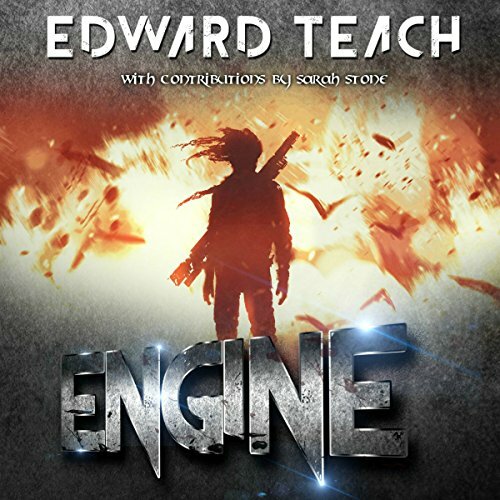 Showing results by author "Sarah Edwards"
If you're self-employed - or want to be - who'll keep you motivated? Who helps you stay focused? Chances are - it's you! Everyone who sets out on his or her own feels the isolation of taking the 'road less traveled'. Even though that road is taking you toward your dreams, it can feel long and bumpy en route, as many of those who have succeeded will tell you. That's why Secrets of Successful Self-Employment was created. 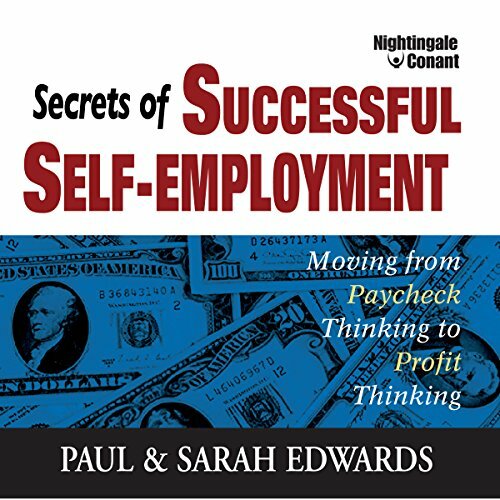 In this program, Paul and Sarah Edwards provide expert advice on how you can work for yourself, combining your personal goals and dreams with the practical realities of earning a meaningful and prosperous livelihood in today's economy. 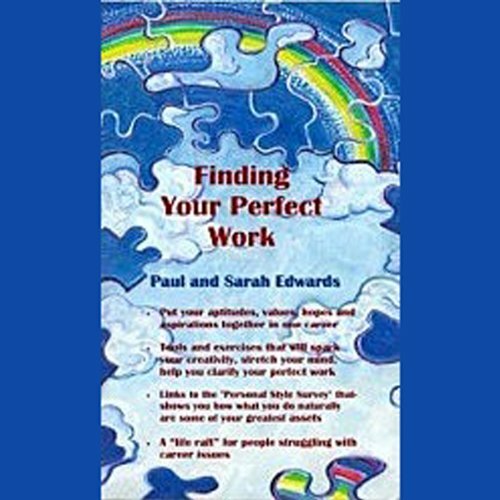 Whether you're just out of college and new to the job market, thinking about changing careers, or faced with downsizing, Finding Your Perfect Work will help you find your perfect work. In Changing Directions Without Losing Your Way, the authors who helped pioneer the "working from home" revolution identify the six stages of change in business and in life. 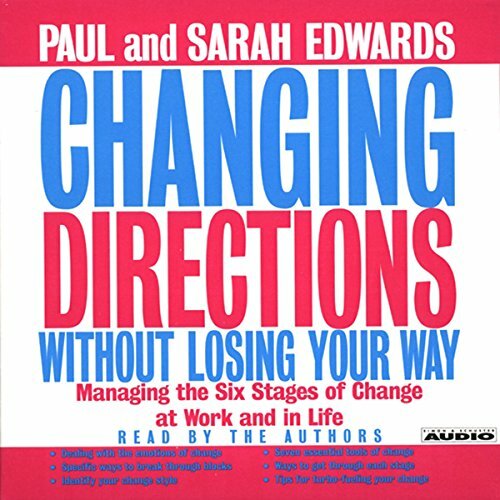 In each of these six stages, Paul and Sarah demonstrate how to understand and assess change for what it is, and then recast your career or other vital aspects of life to adapt to new realities. 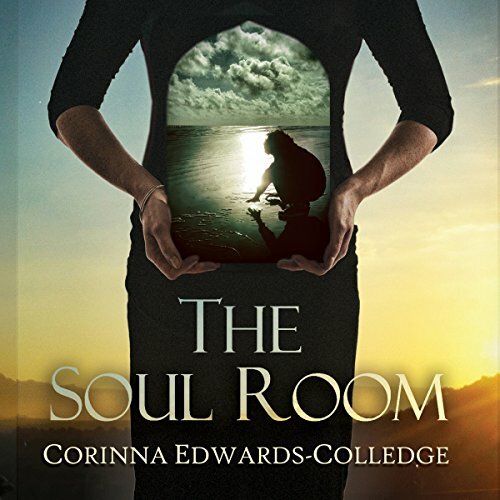 The discovery of her dead mother's diary uncovers a terrible family secret, and Maddie must now play a dangerous game if she is to find her brother and protect the life of her unborn child. 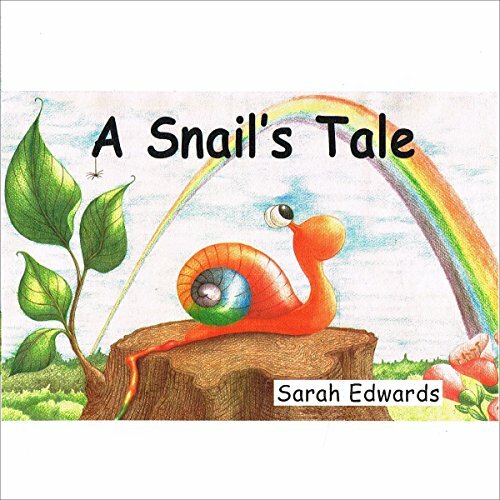 Omalvus is a snail who loves to draw with his rainbow-colored slime trail. He is very proud of his beautiful, brightly colored pictures. His peaceful life is one day disrupted by the appearance of a mysterious brown slime that is ruining his colorful drawings. Each day. he creates a new drawing. and each day, when he is not looking, his drawing is destroyed. Oh no! He must find out what or who is responsible for this destruction.